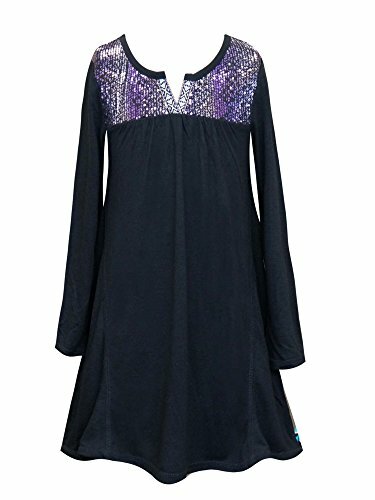 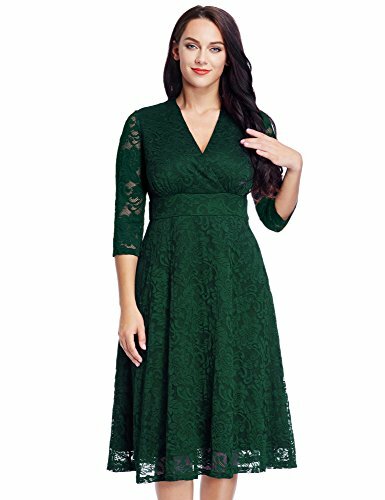 Truly Me Big Girls Tween Ombre Sequins Yoke Long Sleeve Dress, Black, 7-16 (7) ~ Occasion Dresses ~ Gloria Blog - a fashion blog for men and women. 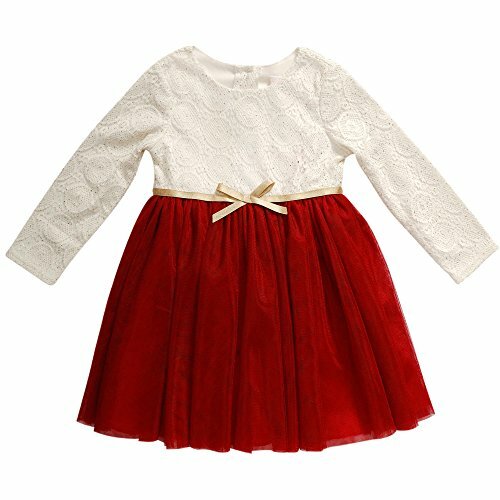 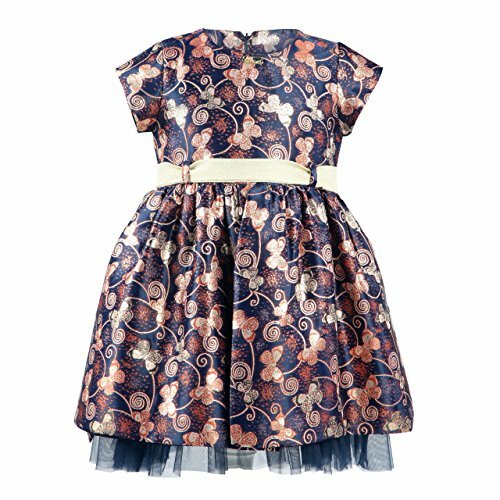 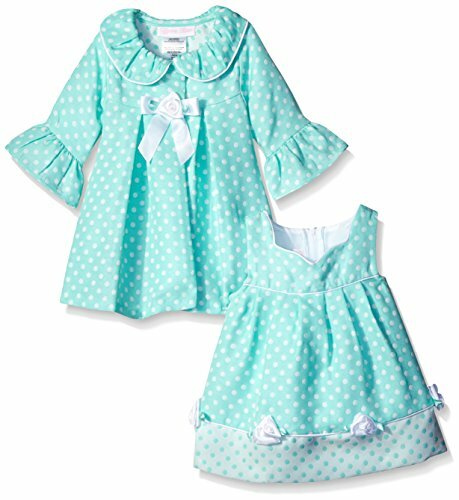 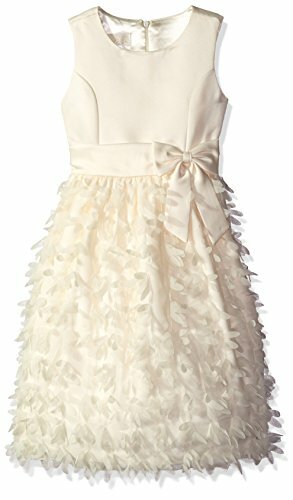 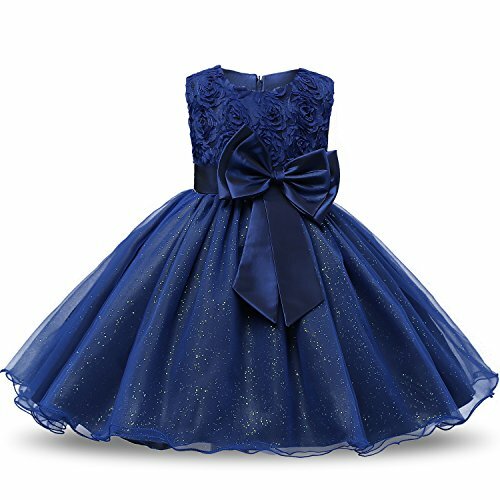 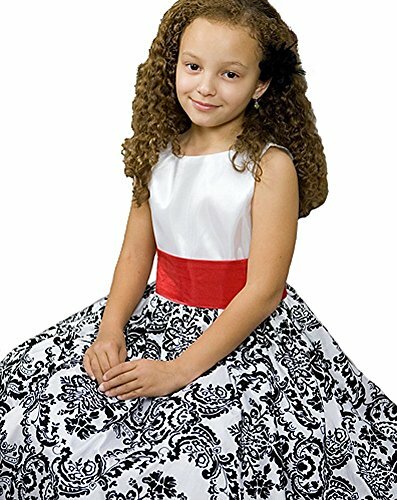 Have your little girl stand out with this Truly Me dress for back to school! 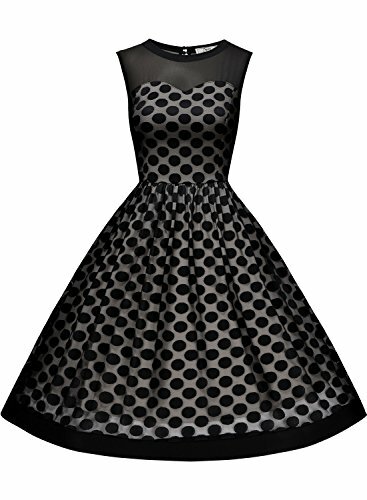 This dress comes in an easy, yet popular Fall silhouette. 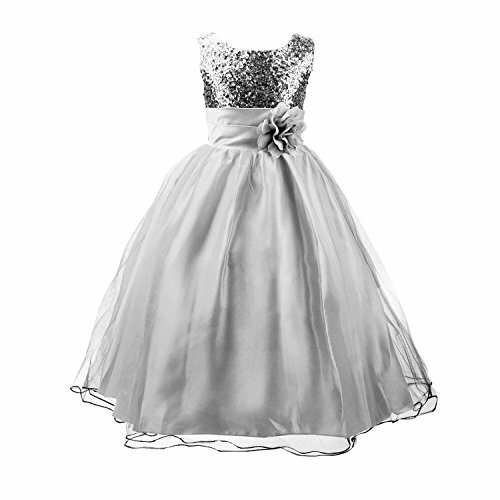 It also features a beautiful ombre sequin neckline, giving the overall look a charming twist.